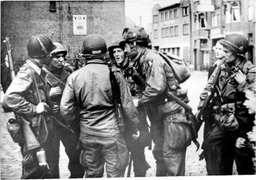 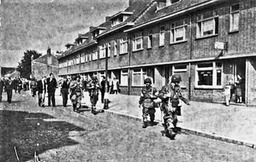 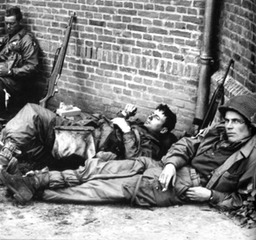 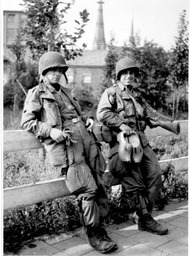 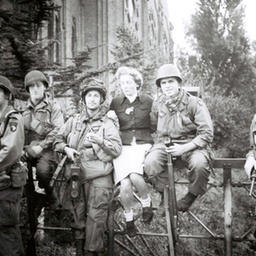 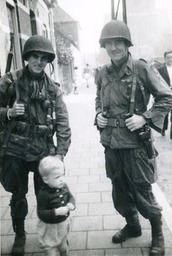 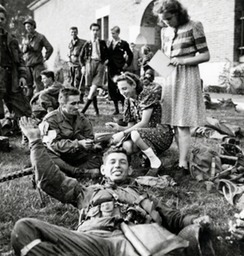 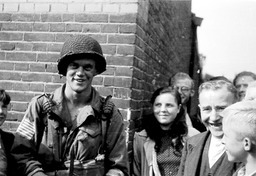 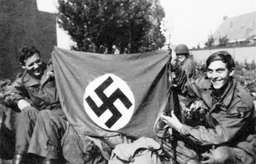 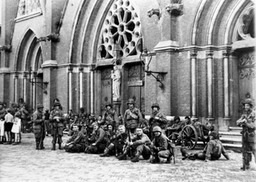 Pictured here are the paratroopers that just came into the town of Eindhoven and were welcomed by the overjoyed population of that city. 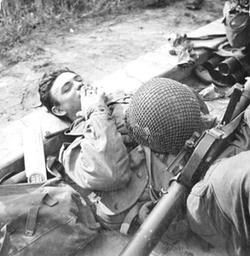 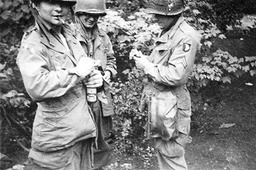 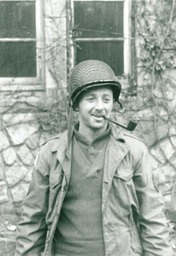 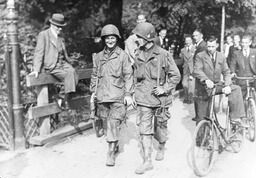 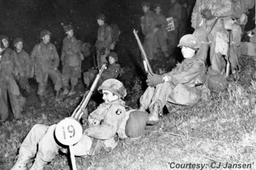 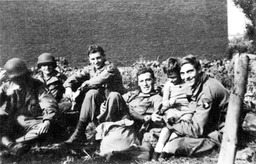 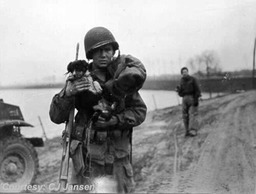 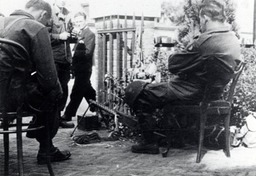 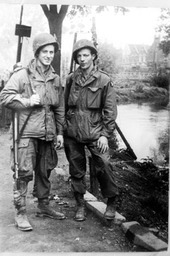 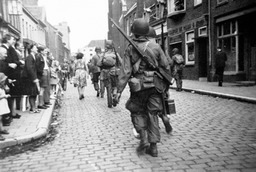 Some pictures were taken later in the campaign, on the "island".Note their appearance and equipment. 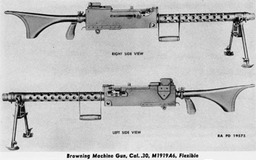 In two pictures can be seen the barrel/muzzle with bipod of the newly issued M1919A6 Browning Machine Gun. 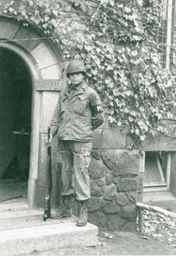 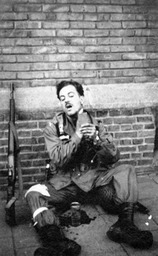 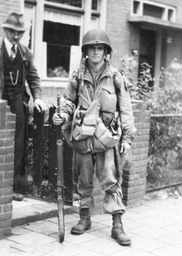 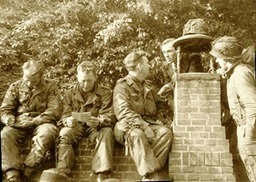 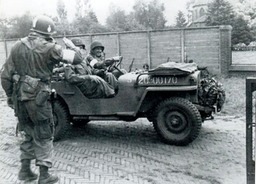 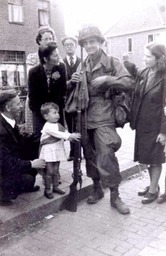 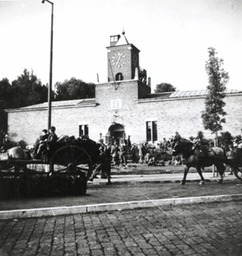 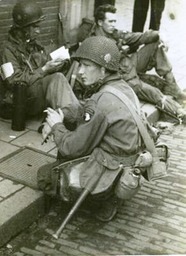 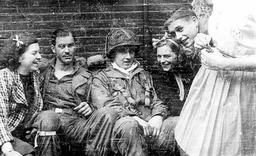 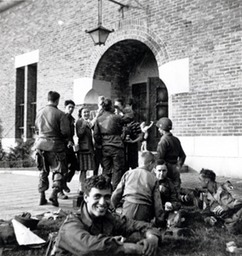 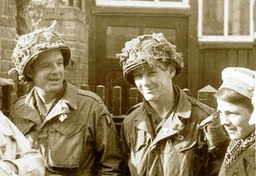 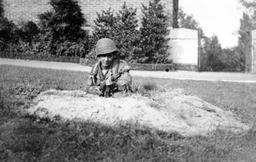 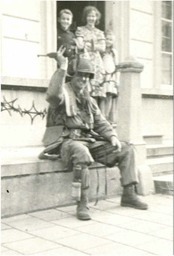 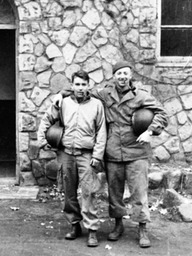 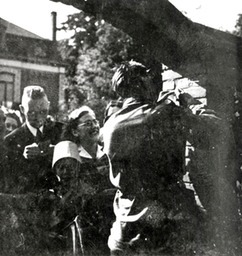 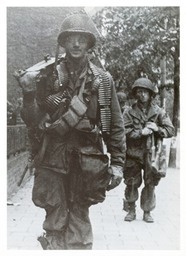 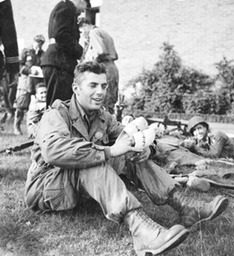 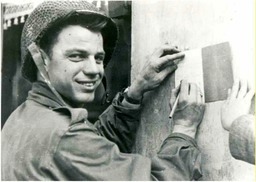 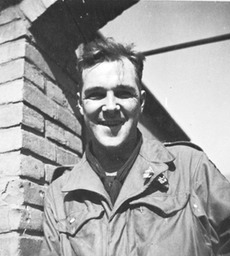 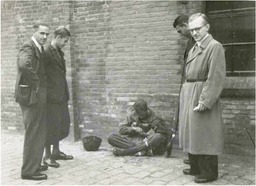 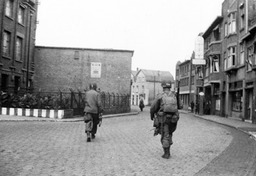 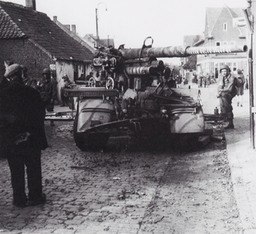 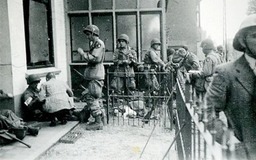 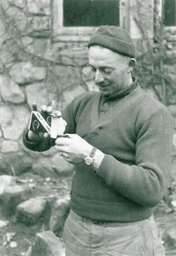 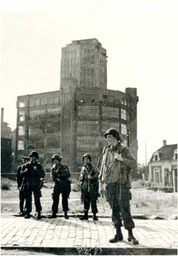 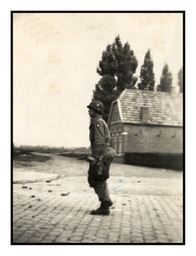 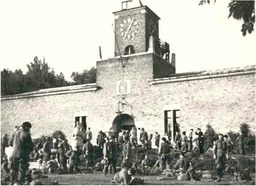 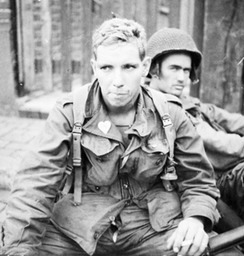 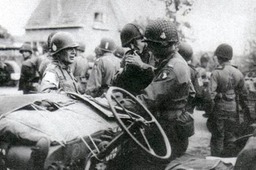 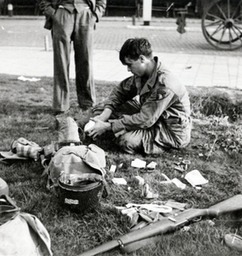 18 september 1944 tussen Pastoor Peters- en Houtstraat.